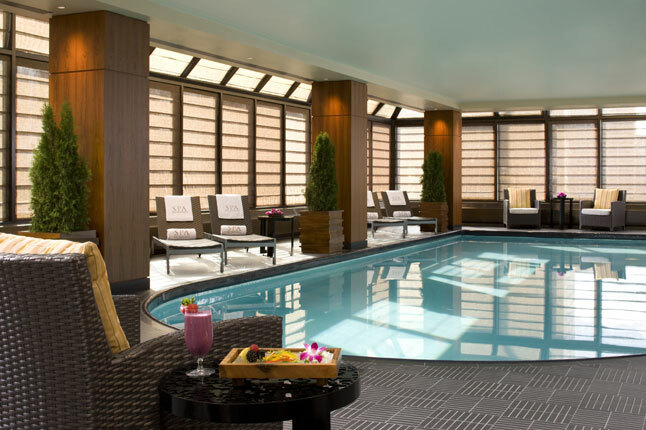 The Peninsula Spa is a luxurious hotel spa located in New York. 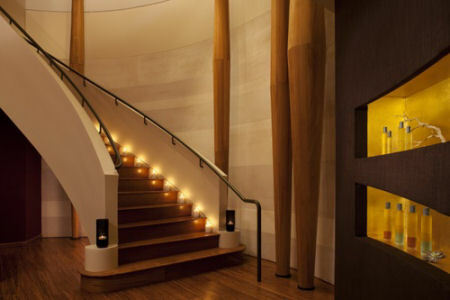 The high profile, Peninsula Spa owned by ESPA has been around since the ‘80s and enjoyed a major revamp some years ago. It is a 3 floor spread with more than 10 luxuriously designed treatment rooms, a fitness centre and a movement studio that is entirely sun-lit! 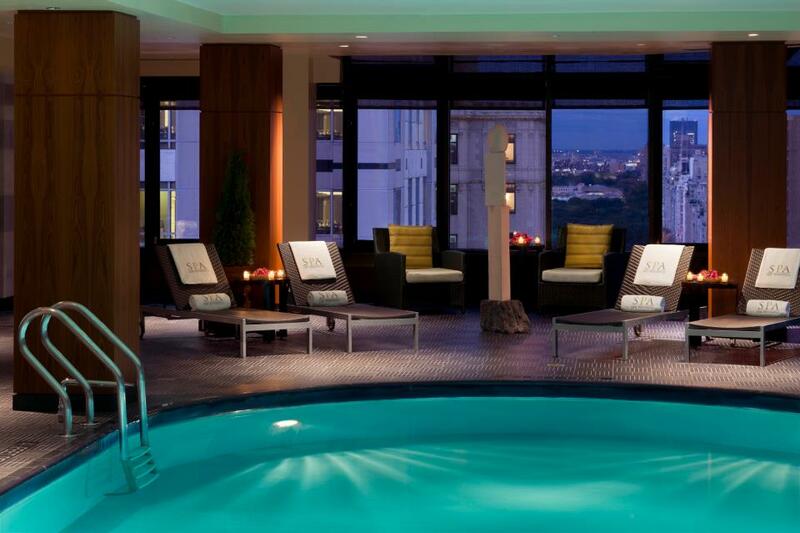 The beautiful swimming pool looks out over a startling, amazing view of the city. The stylish and elegant décor of the Spa put clients in a relaxed mood before they are even touched by the Spa’s professional masseuses. People say the Spa is more like a resort and a great place to make your destination whether you are stressed or simply looking to get away from hustle and bustle. The Spa’s Thermal Suites are home to many a stressed CEO and many others who like to be pampered or think quiet thoughts beneath rising mists. The suites all have a backdrop of 24-karat gold Bisazza mosaic; it certainly makes for a steam experience not forgotten in a hurry. After the thermal treatment, clients are taken to the Spa’s Asian Tea Lounge. There, a complimentary welcome tea, oshibori towel (a wet, single-use aromatherapy towel. It is hot or cold depending on treatment and weather) and macaroon (a delicious small, light baked confectionary) awaits. The private suite has breath-taking views of the city as well as an aromatherapy steam shower and whirlpool lighting. All the treatment rooms have music and lighting as demanded by the client. 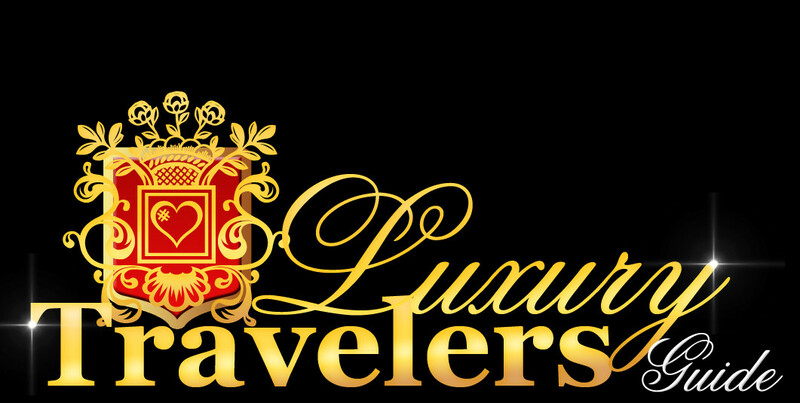 If you are feeling stressed or just need some me-time, visit this pamper palace today. Enjoy a 2 hour deep tissue massage which will get your joints and stress points completely de-stressed. Try the Yin Uplifter and the Yang Soother; they restore balance to both mind and body. The Spa is the first of its kind in the entire United States to provide the ESPA Super Active Facials. This is a facial treatment that combines ingredients scientifically proven to give instant results. Try the 60 minute Intensive facial or even the exclusive 90 minute super active facial all with natural herbs and oils which will give you back your glow and restore your what life takes away bit by bit every day. 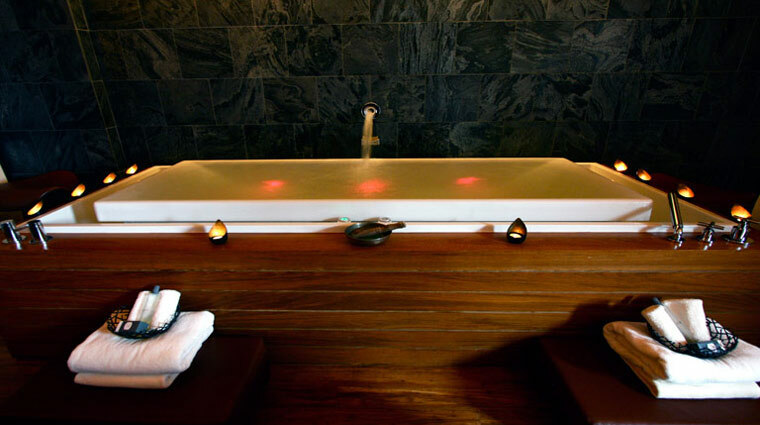 The best part of the ESPA Spa experience is the resting room. This part of the experience allows you rest for as long as you need to after the treatment. The room contains 4 screened beds which can be adjusted to your preference, earphones, wide selection of music and an atmosphere of peace and calm.